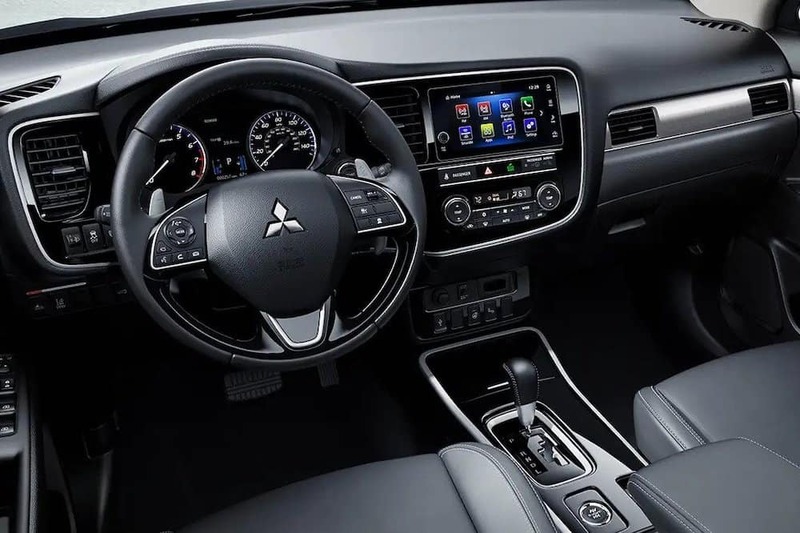 With standard features such as heated front seats, and a maximum cargo capacity of 63.3 cubic feet, the 2019 Mitsubishi Outlander is a perfect upgrade to your New Orleans area commute. 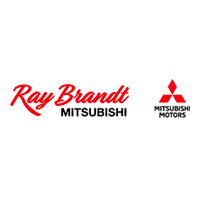 Explore the Outlander interior, and contact Ray Brandt Mitsubishi to learn more about its 10-year/100,000 mile powertrain limited warranty. The 3-row Outlander can comfortably seat up to seven passengers, and the interior can be reconfigured to maximize cargo capacity when hauling gardening supplies from Creative Gardens in Harvey. Convenient underfloor storage can add to the overall cargo capacity, and help to conceal valuables. Browse our new Outlander inventory to find the model that has all of the features that best suit your lifestyle, then check out our new vehicle specials and current offers and incentives to take advantage of the best deals available. Take a look at our Outlander vs. Outlander Sport comparison to find out which vehicle is the better match for your needs. If you have any questions about the Outlander or any of the other exciting new Mitsubishi models, please give us a call at (504) 684-8139.